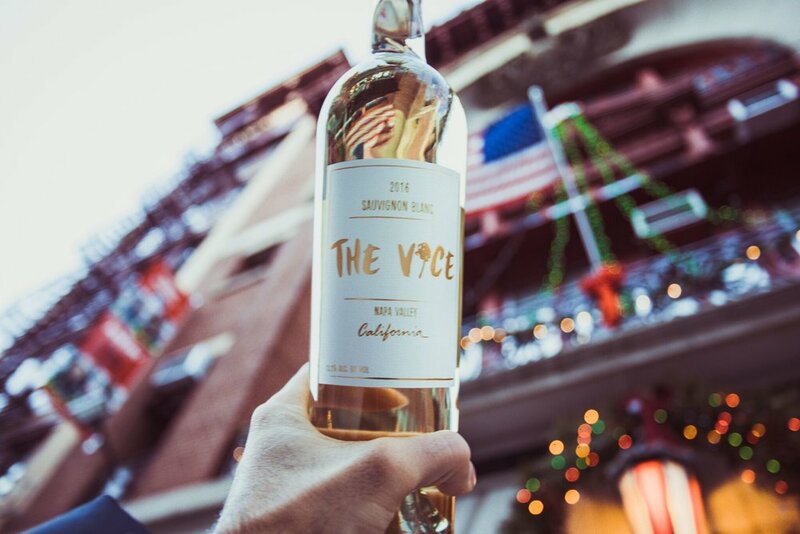 Batch #4 is a 100% Sauvignon Blanc from a certified organic single vineyard in the cool sub appellation of Lovall Valley, one of the best kept secret AVA's in Napa Valley. Our Sauvignon Blanc is 100% clone 376 (French Entav clone). Our 2016 Sauvignon Blanc was rated 89 points by Wine Spectator and 88 points by Wine Enthusiast. The wine was harvested early in the morning on September 6th, 2016. The grapes were sorted once in the field and transported to the winery where they were sorted once again, before a long gently pressing and settling in the tank for 48 hours. After 2 days, it was racked to another tank where it was inoculated with PDM yeast and distributed between a concrete egg, new Orion French Oak barrels, and new and once used "cigar" barrels. The juice was kept on its lees for an additional nine months in all containers, to give the wine more vibrancy and depth of flavor. American DNA, French Elegance. The fruit of passionate labor, modern winemaking techniques and a traditional Bordeaux aging process. The fragrance is vibrant, yet complex. Floral, fruity & a hint of spice.